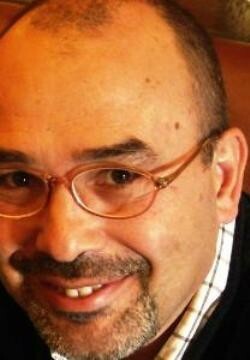 Enrique Páez is a Spanish author specialized in children's and young’s literature. From his website, you can read that he has worked as an editor and professor of Language and Literature at different educational levels in Madrid and New York (primary, secondary and university). He has a Youtube channel on creative writing among the most followed in internet. He is also founder and coordinator of the Red International of Storytellers.